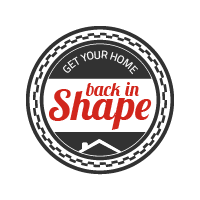 Homeowners in Buford love our professionalism, quality materials, and dedication to getting the job done right. 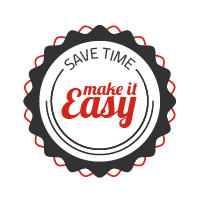 We use high-quality, cost-effective materials for a long-lasting roof at a price you can afford. Quick repairs from Brett Hayse will protect your home when you need it the most. 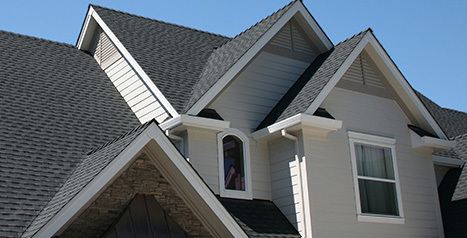 We have the experience & expertise to solve any roofing problem - both Residential and Commercial. We’re fully licensed through Georgia to take on any project you need — that’s what gives Buford homeowners peace of mind. We’re more than happy to share our licenses with you. 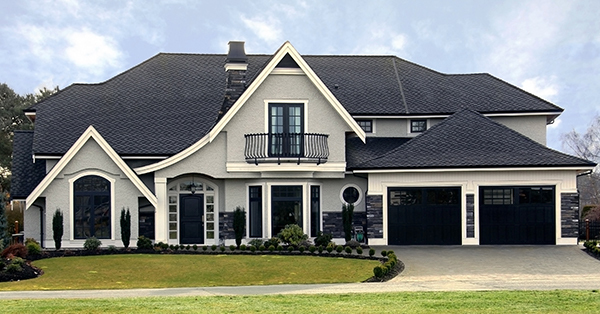 Contractor insurance provides essential protections for roofers and homeowners. 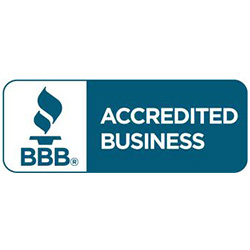 Feel free to take a look at our insurance documents and verifications for your peace of mind. Buford residents have always been pleased with our work, and they’ve been happy to share their thoughts about us in online reviews. 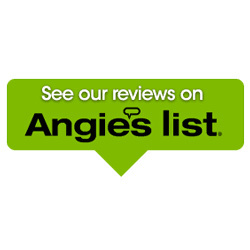 Check out our testimonials to see what our local customers have to say. 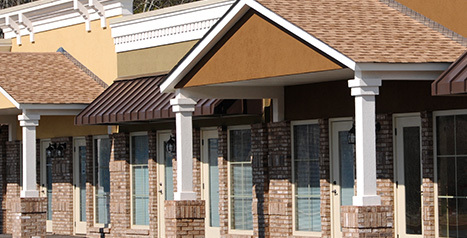 There are plenty of roofing contractors in Buford and the surrounding areas. 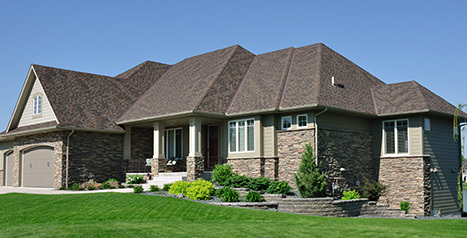 Most of them offer excellent roofing materials, a wealth of roofing services, and a quick turnaround. Some even offer warranties and quality guarantees. 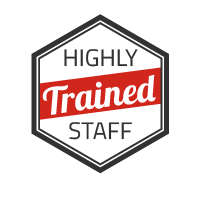 But very few roofers have a proven track record of excellent customer service to back up their work. That’s why Brett Hayse Exterior Specialists is the premier choice for roofing services. 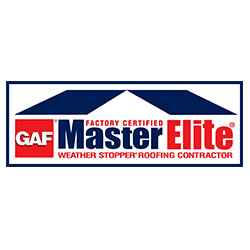 We don’t just use great materials and provide quality guarantees — we make the entire roofing process transparent and easy so you’ll have a roof that lasts and a process that makes you happy. 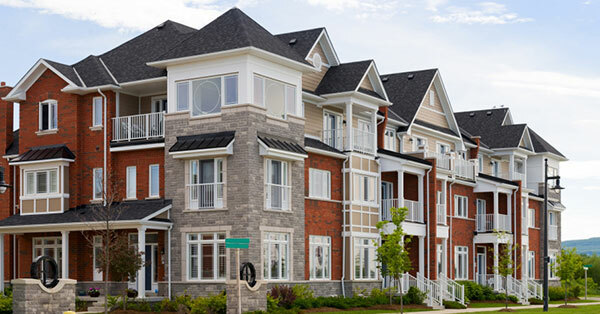 If you own a residential property or multi-family complex, you already have plenty to worry about. 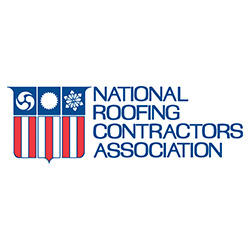 You shouldn’t have to worry about your local roofers, too! 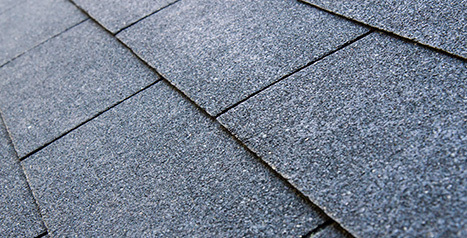 Brett Hayse Exterior Specialists is your trusted roofing company in Buford — we’re happy to help you with roof repair, roof replacement, roof maintenance, roof inspections, insurance claims, and more. 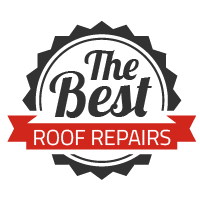 With a highly trained staff, a lifetime labor and material guarantee, and the best in asphalt shingles and other roofing products, you’ll have a roof that you’ll love and roofers you’ll trust for years to come. Call us with any questions you might have, and get your free quote today.